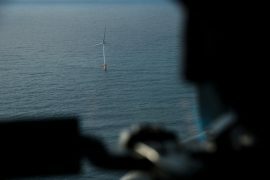 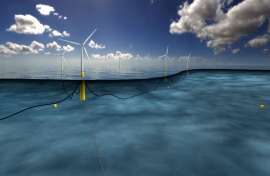 Offshore Renewable Energy (ORE) Catapult is conducting a study on behalf of Crown Estate Scotland on potential economic benefits of more floating wind projects in Scotland. 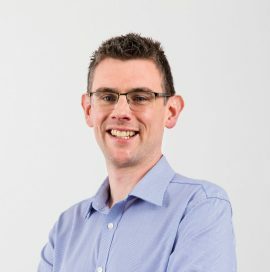 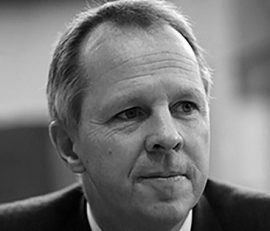 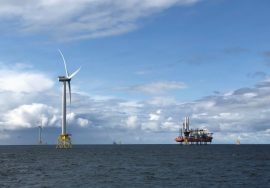 Crown Estate Scotland (CES) is set to start discussions with the industry, government and interested organisations to prepare for potential new offshore wind leasing, which will lead to Scotland adding commercial-scale floating and fixed offshore wind farms that would be in operation as of late 2020s and beyond. 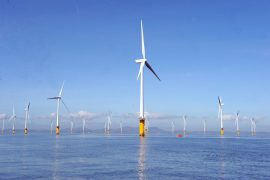 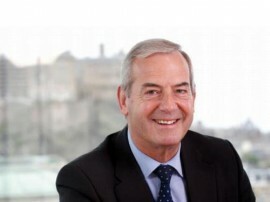 Powers over the revenue and management of the Crown Estate resources in Scotland have been transferred to the Scottish Government and, as of April 1, Scottish Ministers have control over thousands of hectares of rural land, approximately half of Scotland’s foreshore and leasing the seabed for rights to renewable energy. 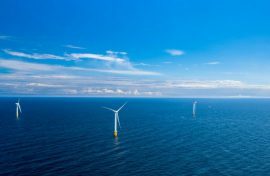 Crown Estate Scotland has published an update on proposals for new offshore wind leasing in Scotland’s waters which could start in April 2019 at the earliest. 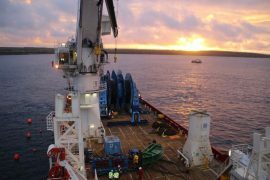 Marine Scotland has invited tenders related to the re-let of the Scottish Government’s 2014 “Framework Agreement for the Provision of Strategic Environmental Assessment, Appropriate Assessment and Marine Planning Services and Advice to Support Sustainable Economic Development in Scottish Marine Waters” which expires on 30 September 2018. 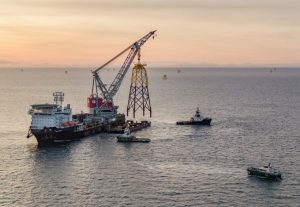 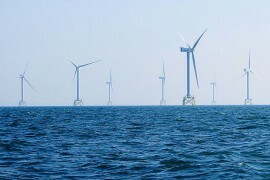 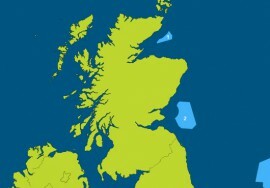 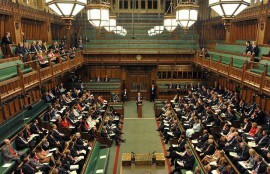 Following Crown Estate Scotland’s recent proposals to lease seabed for new offshore wind projects that would be built in the Scottish waters from the late 2020s, the UK offshore wind industry has shown its support emphasizing the positive impact the new sites would have on the country. 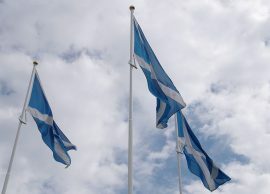 Scotland has published a new Energy Strategy setting the country’s goal of reaching 50% of renewable energy by 2030 and increasing the productivity of energy use across the Scottish economy. 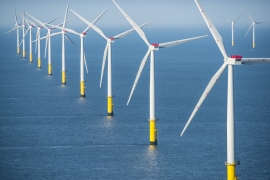 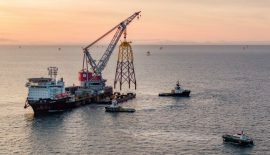 Same as Crown Estate Scotland, the Crown Estate responsible for managing the seabed around England, Wales and Northern Ireland announced today (7 November) it will consider new leasing for offshore wind projects.